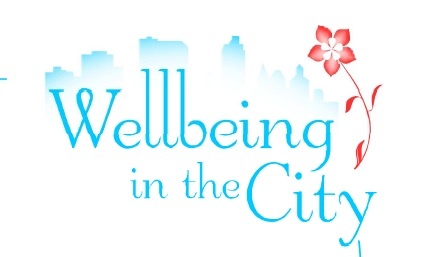 Wellbeing In the City is a social media platform where people can discuss, connect and be inspired to live Wellbeing lifestyles in cities. It is in pre-launch phase, but the site is already full of articles with practical tips for everyday living, healthy recipes and regular gatherings to meet the like-minded. Posted in: art and design, events, galleries, viewings and exhibitions, happiness, things to do online.